So I had my first unannounced evaluation this week. One of the assistant principals popped into my room about two-thirds of the way into 2nd period as my freshmen were working on their Personal Narrative rough drafts. And what was I doing? Sitting behind my desk scoring papers. Ugh. Quarter Trio teams had just completed an in-class challenge right before the writing time and I was trying to get the game papers marked so I could announce team standings before the end of the period. The assistant principal, of course, didn’t know this. She saw kids silently working and a teacher behind a desk in the back of the room – a weak first impression, to say the least. I even got them to stay off their phones during the morning announcements – no small feat. As I write this, I’m thinking it’s possible I’m being too hard on myself. The results of the evaluation were favorable and included a lot of “proficient” and even a few “distinguished” marks. Huzzah! 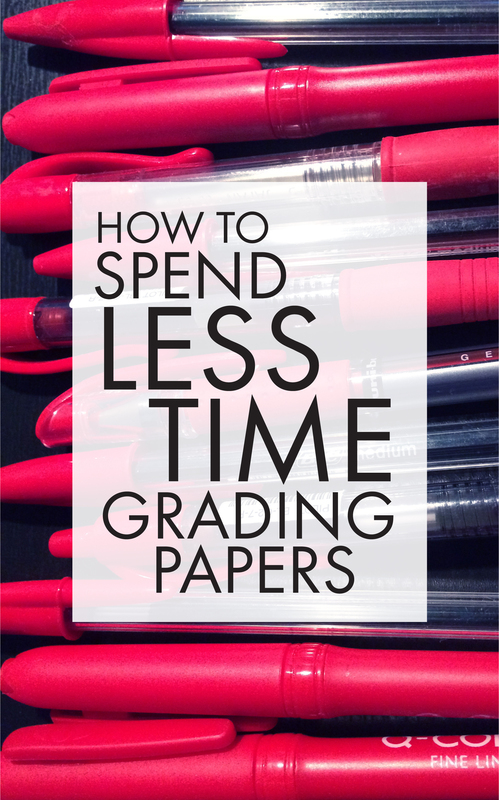 One of my core beliefs remains that good teaching is active; the reality, though, is that we sometimes need to sit down and mark a few papers or even just catch our breath in the middle of a 90-minute class. My administrator knows this, too. As we wrapped our feedback conversation, the lunch bell rang and she had no time to linger or even to eat. She was off, running to her next meeting, while I had 35 minutes to tuck into my PB&J and finish marking those papers. I so feel your pain. My principal popped in the other day while my students were finishing a quiz. Half of the students were finished and thus allowed to work silently on items of their choice. I was in the back of the room observing the quiz, but not really doing much. This was the 4th time this year she’s popped in and no feedback has been provided at all. I guess no news is good news. Yup, Nancy. It’s the observation round equivalent of spinach in our teeth. But, hey, at least we’re serving spinach, right? It was spirit week at our school this week. Friday we had a special pep rally schedule and it was “red day” – kids in morph suits, face paint, you name it – all kinds of crazy. I taught two double blocks of 8th grade English. Two different administrators dropped in and observed me unannounced. One in the morning, and one 40 minutes before we dismissed early to go to the pep rally. I feel your pain. Okay, Diva Teacher Mom, you win. That’s WAY worse! I’ve been told that elementary folks never get observed on Halloween because the kids are pretty much completely outta control. I’m thinking the same policy should hold for Fridays on Homecoming Week. Stay strong. He asked my cooperating teacher about my apparent slack-off, and, fortunately, she vouched for me, but I still am affected by that time and how it made me feel. I think we’ve all experienced this and, for all the newbies out there, I think that most administrators are understanding. Absolutely, Michelle! And those newbies are part of the reason I decided to share this. These things happen to ALL of us and (you’re right!) I think most administrators are pretty understanding. They were teachers, too, once upon a time and most can remember what it was like to stand in these shoes. Yeah, Merrit, I’m thinking that’s a pretty legit excuse. Do-over granted! Could you please do a post on what *does* impress an administrator in an ELA classroom? I’m a first-year ELA teacher, and I’m really uncertain about what they expect and what to do. Would a journal/group read/discussion work, or is that too ordinary? I wish I could see an example of what an observation-worthy lesson looks like. Ah, Lexi, I wish I had access to that insider info! Having navigated many observation rounds over the years, I’m guessing that administrators are wanting to see all of our students engaged in meaningful work for the entire period. I doubt there’s a “perfect” lesson plan, so don’t worry about presenting something that you think seems rather vanilla. 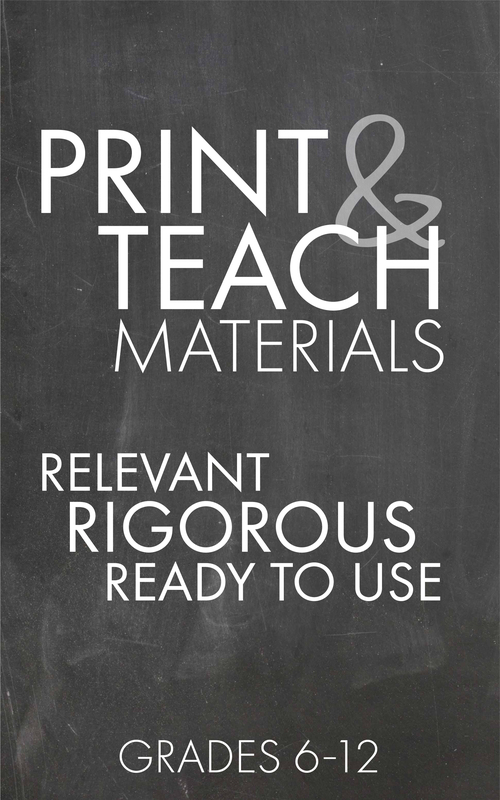 If the material is solid, anchored to standards, and presented in a way that hooks and maintains students’ focus, I think you’ll be fine, especially since this is your first year. All of that being said, I do still try to dazzle ’em when I know they’re coming for a visit. Last year, I had my freshmen launch a Survivor Island-themed writing competition on my formal observation day, where I began the class like a game-show host with a darkened room illuminated with electric tealight candles and theme music from the TV series. After explaining the procedure, the class was broken into twelve groups of three students each to complete a series of small group editing and evaluation tasks of peers’ papers from a different class session. Yes, it was a hit with the kids and my assistant principal. So, let me throw this out to the blog readers. Any administrators out there? What do you want to see? Advice for Lexi or for me? You know, I have a whole new crew of admin. to try to impress, too. Thanks! Laura, could you explain the procedure for the survivor lesson? It sounds really awesome. Was it complicated? At my formal observation last week, my kids appeared to be the Children of the Corn…didn’t say a word except when questioned directly. I was in a panic about my eval. It was glowing. She observed that the kids were quiet, but every student was engaged in the lesson…taking notes, paying close attention. You could have knocked me over with a feather! When I first started teaching, I didn’t know how to get the kids to listen to me, so I started learning magic tricks. I was never very good but ok enough to get the kids to say, “How did you do that?” Once I got them to say that, I could get them to write anything then tell them how to do the trick. One day, the principal walked in on one of my really bad magic tricks, stayed for the whole thing, and then left without saying anything. After she left, the kids told me she was there. I never even noticed. And I’ll bet you aced that observation, Mitzi. Right? Next Post Be the Hero of the Science Dept.